Did you know that even in ancient times, people wanted to improve the look and function of their smiles? We think of modern orthodontic appliances as efficient, sleep, and technologically sophisticated, but this wasn’t always so! 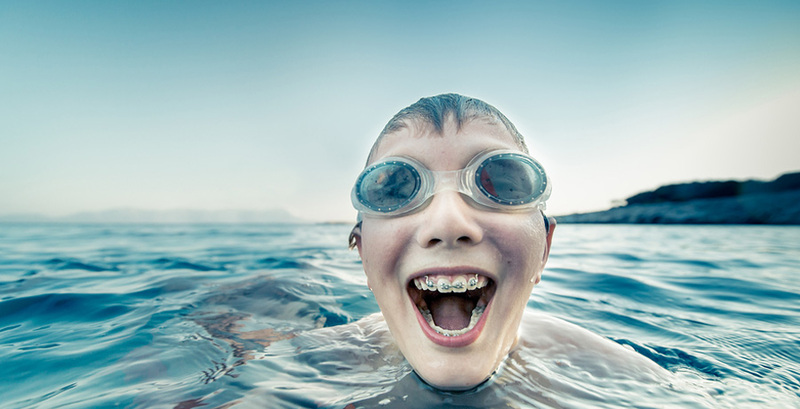 Check out our highlights of the evolution of braces below. According to The Angle Orthodontist, the first to think about methods of straightening teeth were Aristotle and Hippocrates between 400 and 300 BC. The Etruscans, in ancient Italy, buried their dead with appliances that maintained spaces and prevented collapse of their teeth and jaws during life. Archaeologists have discovered mummified remains in various locations that have metal bands wrapped around the teeth. Bad Bite – As the adult teeth begin to replace primary teeth, bite occlusions can develop. 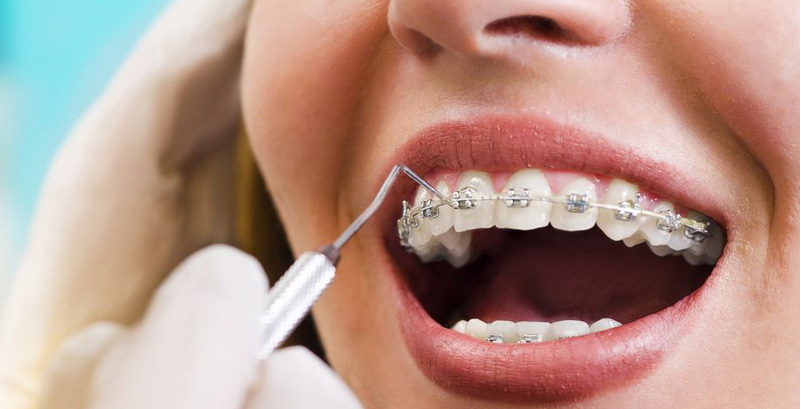 These often become visible to parents between middle childhood and the pre-teen years, although an orthodontist can identify a bad bite with early evaluation. Visible Tooth Crowding – If your child’s newly emerging teeth are already crowded, you should make an appointment with our office to discuss braces. Tooth Grinding (Bruxism) – Children who grind their teeth at night may do so unconsciously, but the condition requires treatment to prevent the development of headaches, TMJ, and tooth damage. Oral appliances are available to correct nighttime tooth grinding. Difficulty Chewing, Biting, or Speaking – If your child is displaying difficulty speaking or eating, or if he or she often experiences cheek biting, schedule an orthodontic consultation. Asymmetry – If your child’s face is asymmetrical, or if his or her teeth do not meet together in a natural way, orthodontic treatment may be necessary. Who will be involved in the orthodontic work? Whom can I expect to see during my adjustment visits? 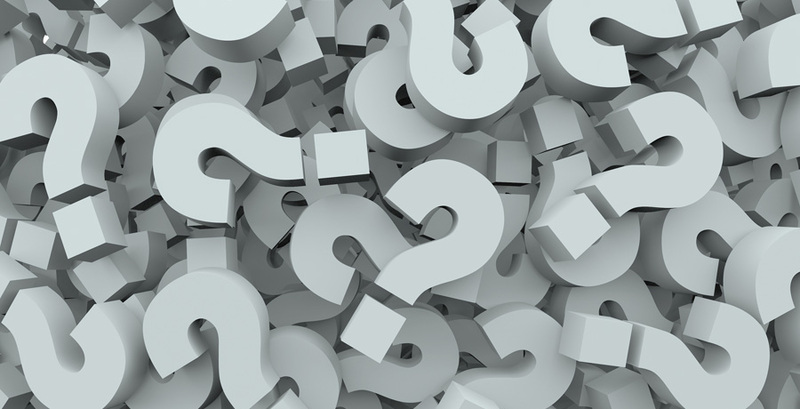 When we first mention dental implants as an option for patients with missing teeth, they often have no idea what to expect. The entire idea seems foreign to some patients and frightening to others. While the dental implant supported tooth replacement process does require a little more time than other tooth replacement options, the results last longer and look and feel more natural. If this sounds like something you may be interested in, please contact the La Plata Dental team to schedule your dental implant consultation. The first step in restoring your smile with versatile, effective dental implant supported tooth replacement prosthetics is a one-on-one consultation. We assess your smile using visual and manual examination as well as diagnostic x-rays. We also need to learn a little bit more about your past experience with medical or dental surgeries as well as any chronic health conditions that affect your ability to heal. All of this information will help us to determine whether or not implant-retained restoration is the best option for your unique case. 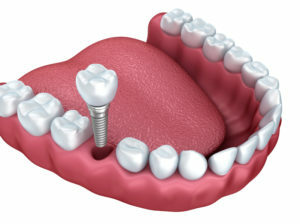 Patients who choose to proceed with dental implant restoration have often already lost one or more teeth. This could mean a single avulsed (knocked out) tooth that occurred due to traumatic injury or more advanced tooth loss. For these patients, there’s no need for an extraction appointment. Instead, they go straight to their surgical implantation appointment. Following tooth extraction, patients may choose implant supported tooth replacement. In this case, they may be able to have the dental implant placed on the same day the tooth is removed, but some need to wait one or more weeks to allow the tissue to heal. When it comes to your dental health, you rely on the care from your dentist in Framingham to ensure that your smile stays healthy for a lifetime. However, as you age, your needs are going to change. It is not uncommon to develop issues that require specialized services, like periodontal disease or tooth loss. When this happens, you need a highly trained professional who has received advanced training in the area. Often, this requires you to be sent to a different location to get the care you need. However, by choosing an office that has a periodontist on site, you will receive the services that you need under one roof. In addition to the general dentistry requirements, a periodontist has undergone extensive training to specialize in the prevention, diagnosis, and treatment of gum disease while also holding vast knowledge about the placement of dental implants. They are experts in oral inflammation due to three years of additional education for treating periodontal disease while also trained in cosmetic periodontal procedures and tooth replacement solutions. Although a general dentist can often treat the early stages of gum disease, as it progresses, you will need more advanced care to resolve the issues that arise, such as bone degeneration. A periodontist will find the underlying cause of the infection and create a proactive treatment plan to restore gum health while also repairing the damages that have occurred. However, they do not just focus on the infection. They have knowledge regarding how other illnesses and diseases impact gum health, like diabetes, cardiovascular disease, and cancer. This allows them to create a more effective treatment plan by understanding the complexity of the issue in its entirety. Home Teeth Whitening Products – Are They Any Good? If you are one of the growing number of people who are trying to find a gorgeous smile, then safe teeth-whitening gels are the most viable (and cheapest) solution for you. In terms of teeth-whitening reviews, even the paid ones allow you to know better about the organic teeth-whitening gels as well as the industry generally speaking! As is natural teeth-whitening methods too! While natural teeth-whitening gels can frequently be considered tailor-made, these don’t cause as much burns or irritation within the gums as you’d expect. Laser teeth whitening along with other complex cosmetic dentistry measures can make you pay repeated and regular visits to your own dentist’s to be sure that your dentures are much from damage. Additionally, There are safe teeth-whitening solutions which are administered by means of a dentist, in place of at home by the user. 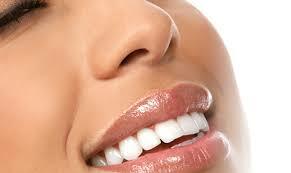 There are several reasons why you may get your own teeth whitened. If you visit a dentist regularly, consult them before you buy home teeth-whitening kit. 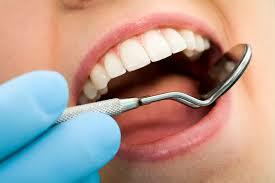 Your dentist should evaluate your teeth to make certain which you’re suitable for the therapy. Consult with a dentist when you notice some negative results and reactions. After hair cosmetic cure, teeth-whitening procedures is the 2nd biggest cosmetic industry. Now spend the case of unprocessed teeth-whitening gels. The contemporary teeth-whitening gels weren’t like they are currently. These very powerful and proven organic teeth-whitening methods have helped many, a lot of people like youand us as well. Up To now, there are several studies concerning the safety of particular over-the-counter whitening solutions. If you want your teeth to be healthy, you have to make sure you’re not doing things that contribute to tooth decay, gum disease and other such problems. A surprising number of practices can affect your teeth, from drinking soda to chewing tobacco. Teeth care mistakes, which we’ll be exploring in this article, lie at the heart of many cases of toothache, cavities and so forth. When brushing their teeth, many people make the mistake of not brushing their tongue as well. This is something that not everyone is aware of, but your tongue should be cleaned every day along with the rest of your mouth. Your tongue can collect bacteria and germs that can spread to your teeth and gums. If you have problems with bad breath, cleaning your tongue can help to alleviate this. For a few dollars, you can buy a simple tongue scraper that will help you keep your tongue clean. You don’t even need this, though, as you can also use your toothbrush to clean your tongue. Certain commonly prescribed medications can cause mouth and dental issues -don’t make the mistake of disregarding any such side effects. Quite a few drugs cause a range of side effects, including dental issues. For instance, some medications will cause your mouth to feel dry. You might experience this as mild discomfort, but it also can cause harm to your teeth and gums. Saliva kills germs and bacteria, so if you’re lacking it then it follows that you are inviting problems. Side effects should always be mentioned to your doctor, especially if you have to take the medication long term. A change in prescription might be necessary. In the long run, these side effects can cause serious dental problems.